The Northside Restaurant Park has officially started construction. The Restaurant Park is part of the Northside @ UTD mixed-use student housing project developed by Wynne/Jackson and Balfour Beatty Campus Solutions. 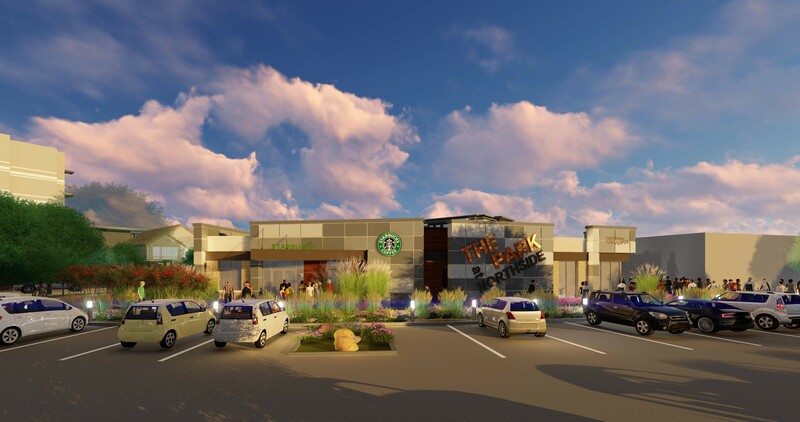 The anchor tenant in this park like setting that is intended to serve both the University as well as the surrounding neighborhood is Starbucks!